Slovakian WERTHOLZ subsidiary WH DANUBIUS, s.r.o., based in Kláštor pod Znievom, manages around 1,200 hectares of agricultural land in Slovakia. Since 2006, the company has been in proprietary possession of the land and has been farming it itself. 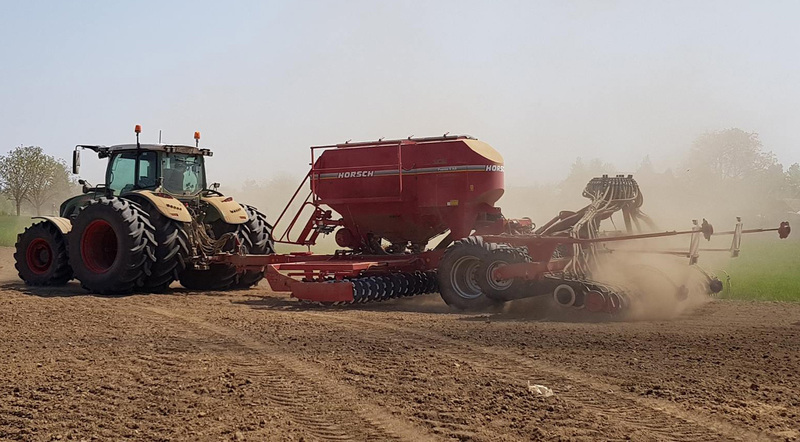 During this time, the company also managed to acquire some outstandingly powerful soil preparation and seeding equipment. WH DANUBIUS focuses exclusively on best-practice crop production. The agricultural production here aims at high-quality market crops; the wheat and the rye grown here already have food quality. The majority of the harvest is supplied to Slovakian mills which value WH DANUBIUS as a long-term and reliable partner. Leles farm manages an area of around 1,000 hectares and is connected to the 800-hectare forestry company. Additionally, around 300 hectares of meadows and wetlands belong to the company, which are also used by the hunting business. The arable land is situated in the south-eastern part of the East-Slovakian Lowlands, near the river Latorica. They cover mainly flat areas of land at an altitude of 100 meters and sandy, medium-heavy and, in some places, heavy soils. Gemerská Ves is an operation near Tornala, situated between Rimavská Sobota and Rožňava. Gemerská Ves manages around 250 hectares of agricultural land and around 550 hectares of woodland. The land is situated on flat-topped hills with loamy soil at altitudes between 197 and 303 m. In the valleys there are medium to heavy soils. The soil texture is a slightly clayey loam (Lt 2) or gley location, respectively. The soil is a type of brown-earth pseudo gley (also known as Luvisol). The slopes are characterised by medium-heavy soils. The soil type is a clayey loam. Before concluding, a few interesting facts and figures: At WH DANUBIUS, the average yield per hectare in winter wheat is 7.5 tons, in winter rapeseed 4.2 tons, in soy beans 3.5 tons and in rye in sandy soils 5.6 tons. 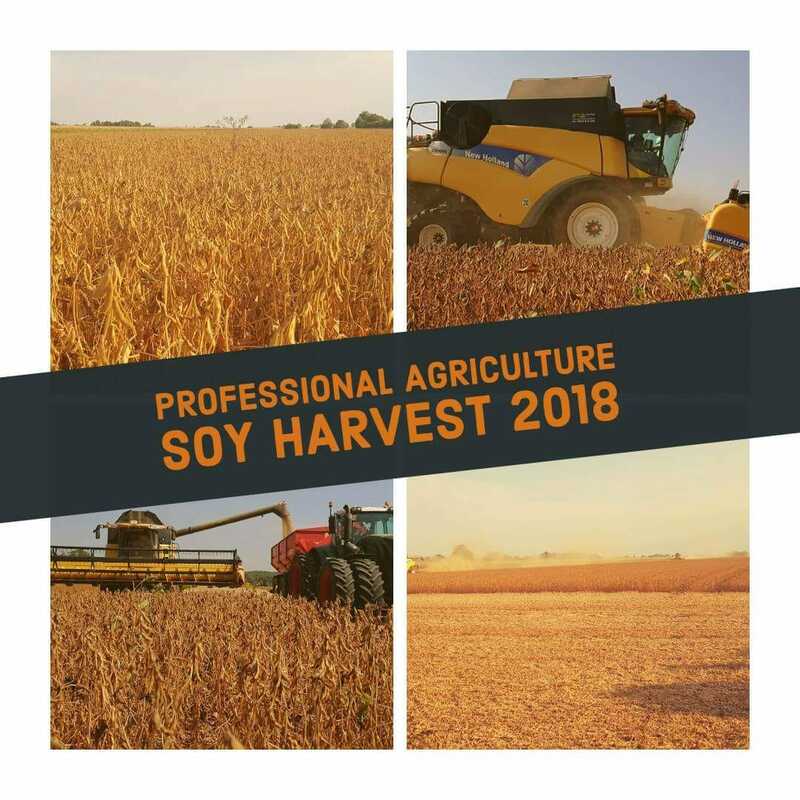 In Leles 1.5 employees work all the year round on 1,000 hectares of arable land, which corresponds to a production of 4,000 tons per 1.5 employees. The total diesel requirements are at an average of 65 litres per hectare. Besides the required level of efficiency, having the right motivation is crucial to achieving good results. WH DANUBIUS, s.r.o. 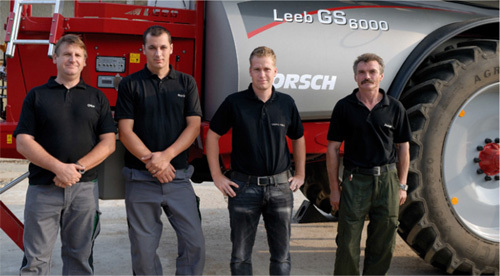 manages its entire agricultural land with the help of four people – from left to right – Otto Szabó, who is in charge of soil preparation and sowing, Norbert Fazekas, who works with the sprayer and operates all the agricultural machinery, Ing. Maximilian Wagner, Manager, and Josef Kiss, who specialises in soil preparation. During the season, Otto Szabó and Jozef Kiss work the arable land, otherwise they work in the forest.